We all played or are still playing video games. But did you ever paused and wander how much money are invested in a video game? Well, as a video game enthusiast that I am, I did just that! And with a little research I found out and I decided to share it with you. 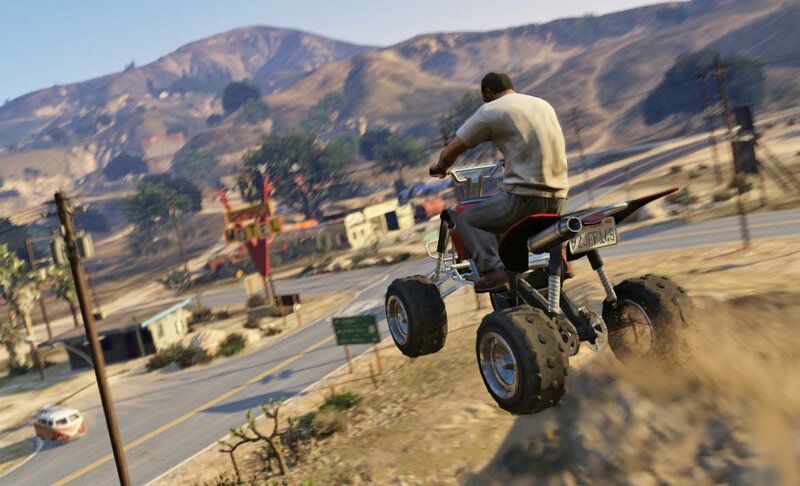 Budgets for video games are a bit of grey area, but if this report from Scottish newspaper The Scotsman is to be believed, then Grand Theft Auto V is the most expensive video game ever made. 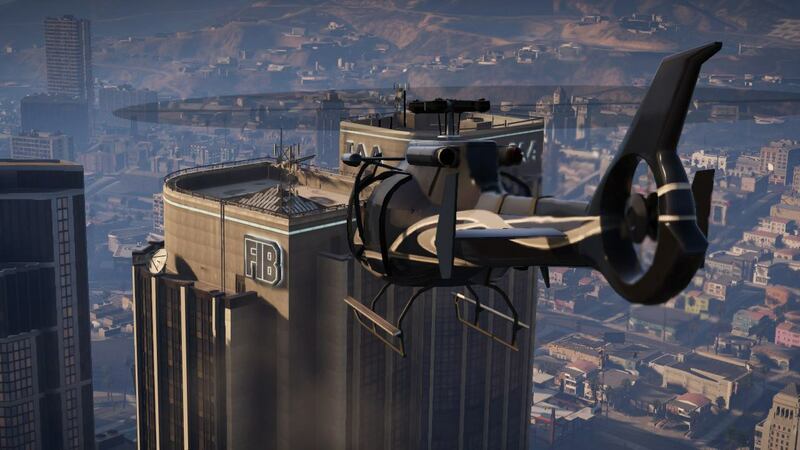 Grand Theft Auto V is a game born in the depths of the credit crunch, whose theme is “the pursuit of the almighty dollar”, its British creators say. 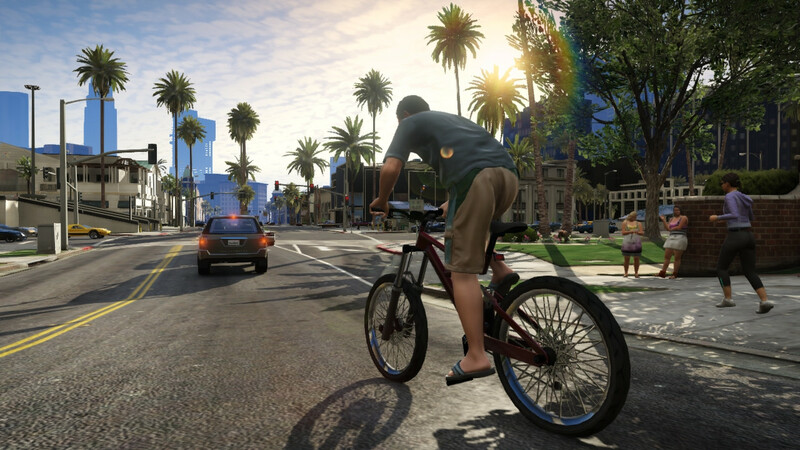 So let’s see why Grand Theft Auto V is the Most Expensive Video Game Ever! 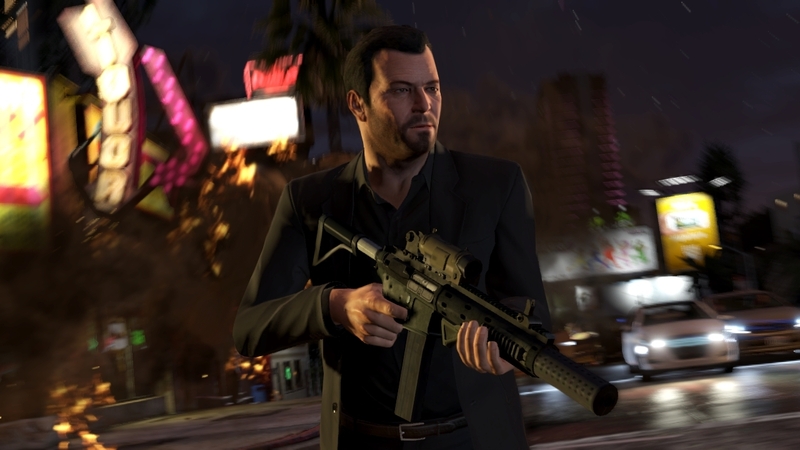 The games industry is increasingly geared towards producing blockbuster titles with budgets to rival (and beat) Hollywood and here’s a list to prove it: the most expensive video games of all time. 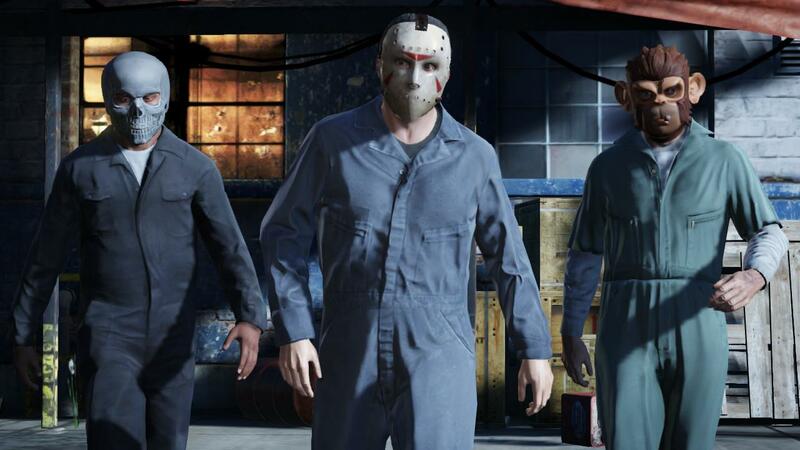 Grand Theft Auto V features three lead characters named Michael De Santa, Franklin Clinton and Trevor Philips. Michael is a former professional bank robbery. Franklin is a low end criminal who is looking for bigger and better opportunities. 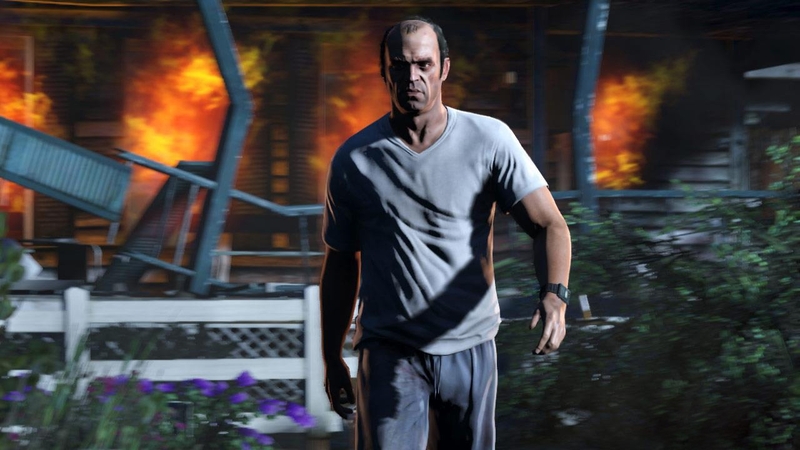 And Trevor who is not only just mentally unstable, he was also Michael’s former criminal partner before Michael “retired”. ‘By any sort of commercial scale, Grand Theft Auto is easily Scotland’s largest cultural export ever. The series has sold something like 135 million copies so far,’ said Scottish Games Network’s Brian Baglow to The Scotsman. 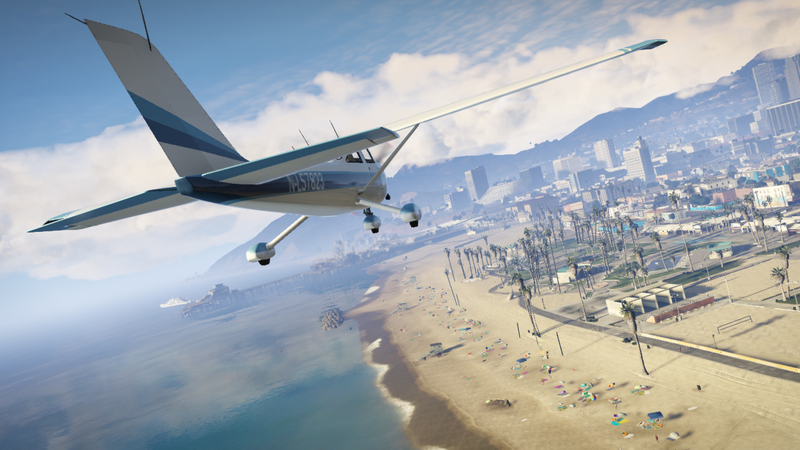 Grand Theft Auto V is the most expensive video game ever made, costing the developers, Rockstar Games, $265 million (£170 million). The estimate of £170 million, reported by The Scotsman, includes the marketing budget as well as the money spent on actually producing the game. I’m sure most of you played the game, so do you think it’s worth the money? Leave your answer in the comments bellow!